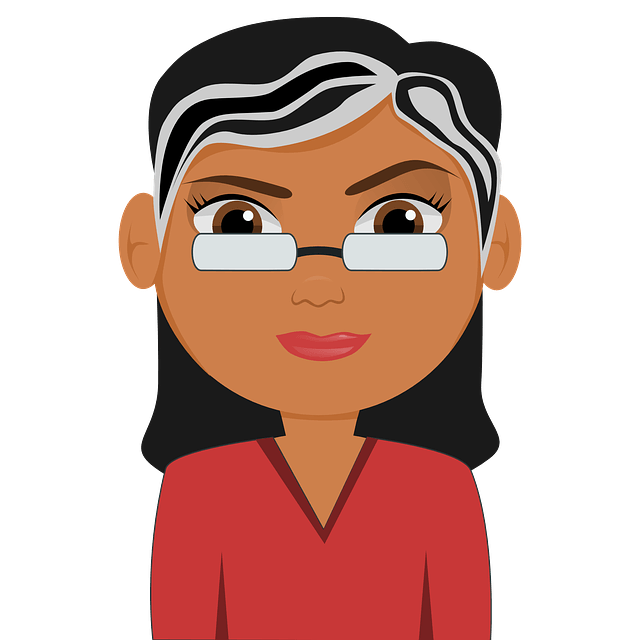 Psoriasis – a frustrating skin condition that flares up in the form of dry, inflamed, red and scaly patches of the skin. People with this skin condition are self consciousness and depressed about their appearance. The main reason for this chronic skin condition is immunity disorder. Though there is no particular cure for psoriasis yet, by boosting immunity and through home remedies one can surely reduce its symptoms to maximum extent. To boost your immunity, consume a nutritional diet and exercise regularly. But if you are looking for home remedies to treat psoriasis then this article will be of a great help. Is Apple Cider Vinegar Really Good for Psoriasis? The alkaline nature of apple cider vinegar balances the pH level of the skin. The alpha hydroxyl nutrients present in it exfoliate the top layers of the skin. It contains many vitamins and minerals which help to boost immune system. Its anti-inflammatory properties reduce the inflammation. Its anti-fungal and anti-bacterial properties stop spreading of the infection. It prevents the buildup of dead cells on the skin. Mix 1 tablespoon apple cider vinegar in 12 ounces of water and drink the solution 3 times before meals. This helps to support your immune system. Apart from this you can also follow below mentioned methods. This process can be applied on hands, scalp and any other affected area. Using a cotton ball, apply apple cider vinegar on affected areas. Let it rest for 15 minutes and rinse off. Pat dry and apply natural moisturizer like coconut oil or almond oil. Add 1 cup of apple cider vinegar to a warm bath. Soak for 20 minutes and bath normally. For extra benefits, add 1/2 cup of Epsom salt. Combine 1 part apple cider vinegar to 3 parts tepid water. Soak a wash cloth in the mixture. Wring out the excess and apply on the affected areas. After 5 minutes, remove the wash cloth. Stir well and pour in a spray bottle. Refrigerate it for 20 minutes. Spray the mixture on affected areas. Add 3 drops of apple cider vinegar to 2 tablespoon of regular moisturizer. Apply on the affected areas and let the skin absorb completely. This method helps to reduce the itchiness and redness. Combine 1 tablespoon apple cider vinegar with 1 teaspoon baking soda. Honey breaks down old skin cells, fights with bacteria irritating your skin. Coconut oil moisturizes the flaky skin. Combine 1 part apple cider vinegar with 2 parts each of honey and coconut oil. Leave the mask for 20 to 30 minutes. Alternatively, you can mix 1 tablespoon apple cider vinegar and 1 teaspoon honey in a glass of water and consume daily. Combine 1 tablespoon apple cider vinegar, a pinch of cinnamon and 1 teaspoon honey. Add 1 tablespoon apple cider vinegar, 1/2 tablespoon each of honey and black strap molasses to 1 glass of water. Stir well and consume it 3 times daily before meals. Mix 1 tablespoon apple cider vinegar, juice of half lemon, 1/4 teaspoon cayenne pepper and 1/2 teaspoon honey in a glass of tepid water. 9. 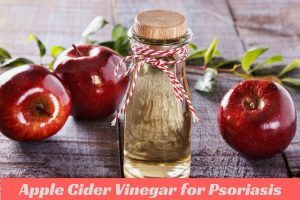 Apple Cider Vinegar for psoriasis on fingers and toes. Mix 1 cup of apple cider vinegar with 3 cups of water. Soak your fingers or toe nails in the solution. After 15 minutes, remove, rinse and pat dry. Apply natural moisturizers like coconut oil. Use only raw apple cider vinegar. Bragg’s is a good brand. Make sure to apply any moisturizer of your choice or natural moisturizers like coconut oil or olive oil after treating with apple cider vinegar. Avoid consuming more amounts of apple cider vinegar as it can harm the oesophagus and stomach lining. Make sure to dilute apple cider vinegar before consuming. Don’t apply ACV on open wounds, cracks, bleeding sores and blisters. Avoid apple cider vinegar if you are allergic to it. Some allergic reactions include difficulty breathing, rash, nausea, hives and fast heart beat. Use a straw to drink apple cider vinegar as it can damage tooth enamel. Avoid soaps, shampoos or lotions that contain harsh chemicals like paraben, suflate and others. Avoid alcohol, smoking, gluten, red meat, over consumption of oil or fats, salt and acidic foods. Consume plenty of water and nutritional diet. Did you try apple cider vinegar for psoriasis? Share your experience or queries in the comments section below. We are happy to hear from you.